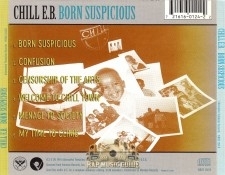 2 Born Suspicious Chill E.B. 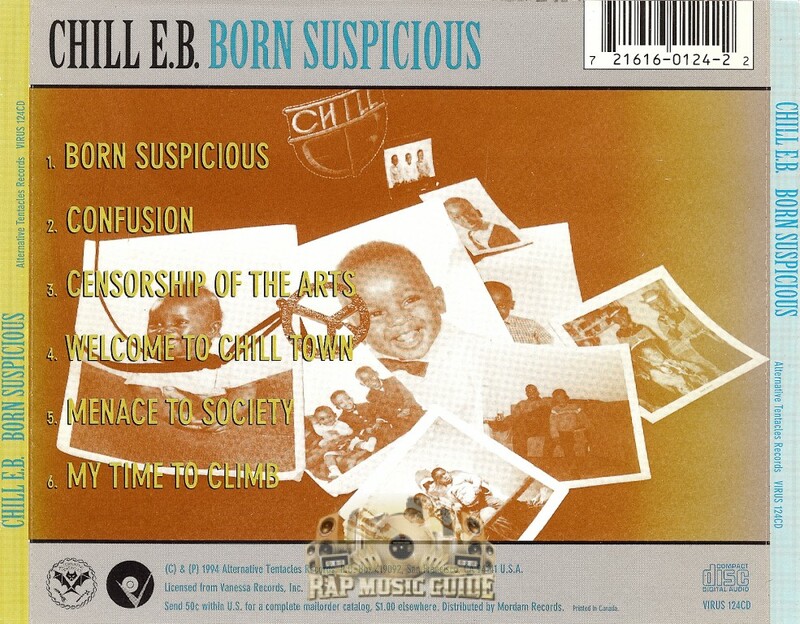 4 Censorship Of The Arts Chill E.B. 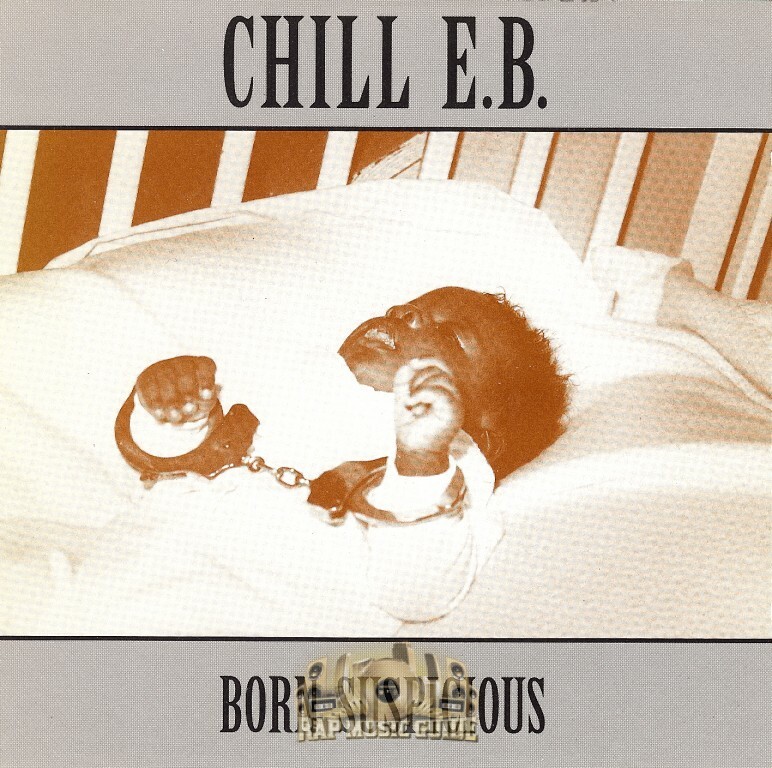 5 Welcome To Chill Town Chill E.B. 6 Menace To Society Chill E.B. 7 My Time To Climb Chill E.B. 8 The Story Of Little Black Sambo Chill E.B.